Sleeve design system for electronic music label YSS recordings. 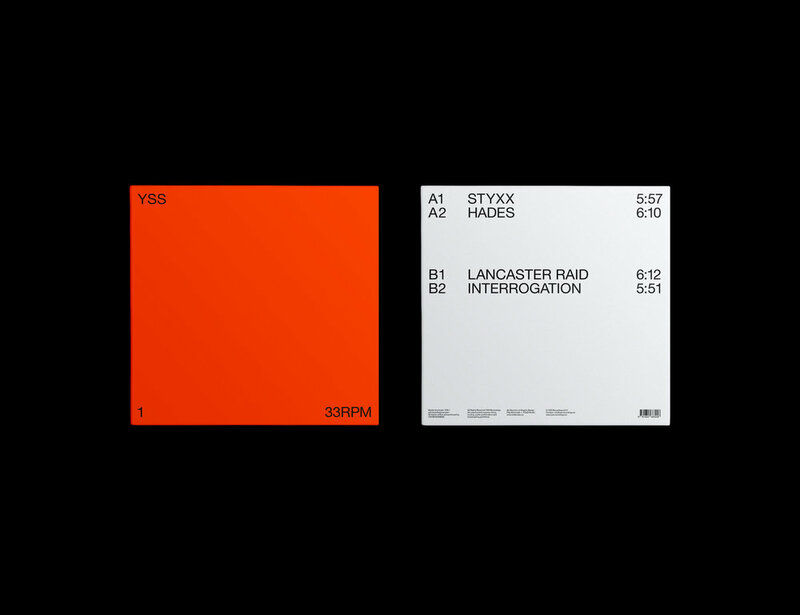 The system is designed to use the same cover color Pantone Orange 021C for all releases. So the only design edit for each sleeve is the release number and the tracks info. This creates a consistent minimalistic design system that reflects the simplicity in the music. Tape cassette format is also releasing soon based on the same layout.